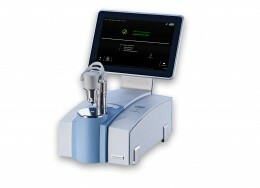 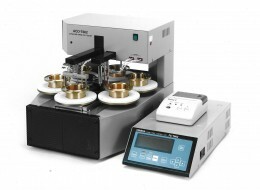 Model aco-8 is an automated Cleveland Open Cup (COC) flash & fire point tester. 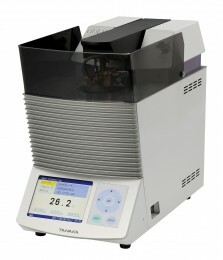 Gas test flame is ignited automatically. Fire point is determined automatically when sustaining combustion has been detected for 5 sec. 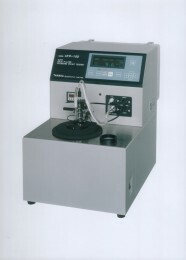 Fire containment by a metallic lid covers the test cup automatically when a sustained fire is detected. 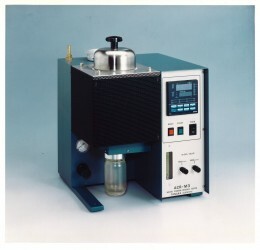 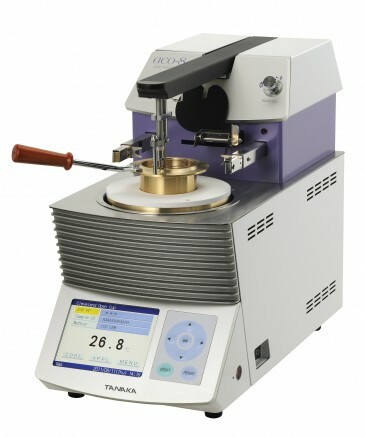 Model aco-8as is for testing bituminous materials.